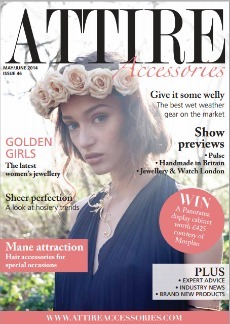 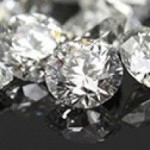 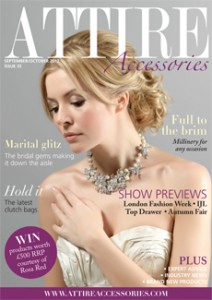 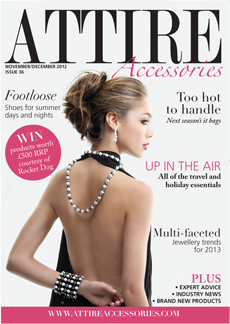 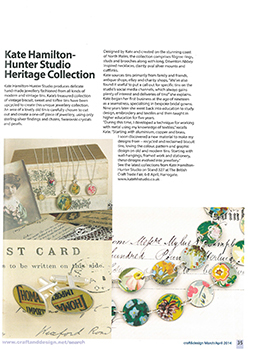 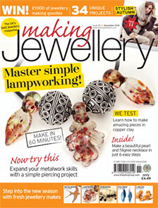 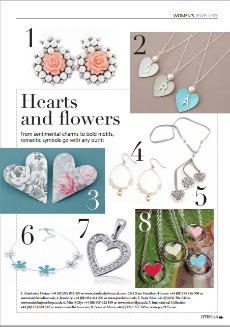 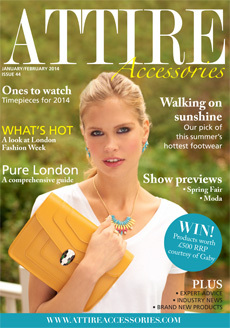 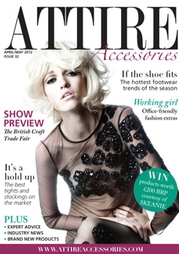 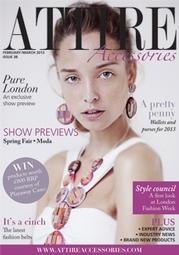 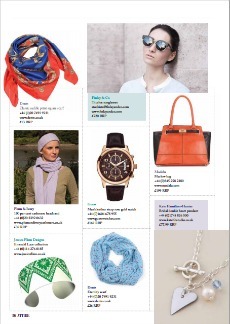 We are always chuffed to bits to see our jewellery in the press. 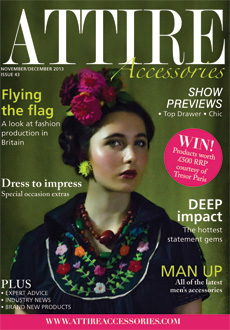 If you are a journalist and would like images, samples or a current press release please email us. 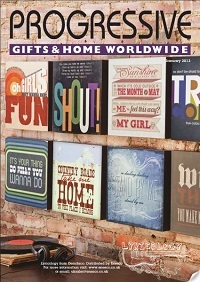 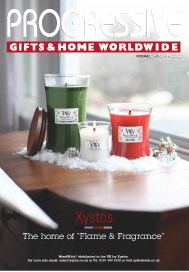 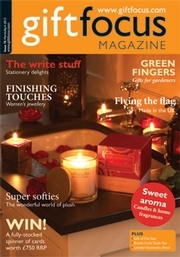 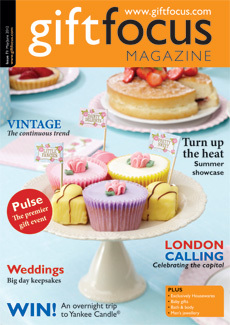 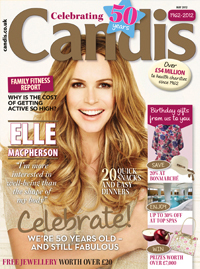 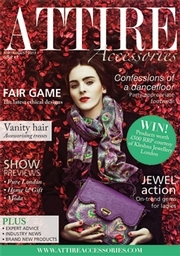 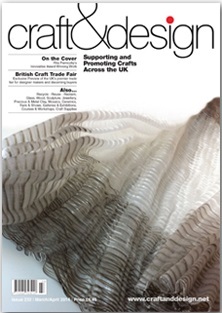 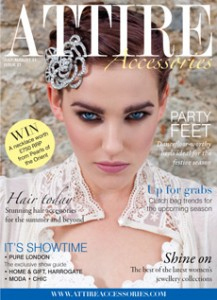 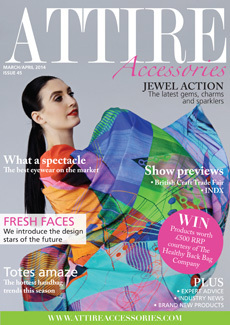 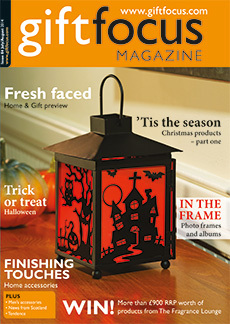 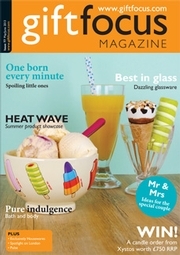 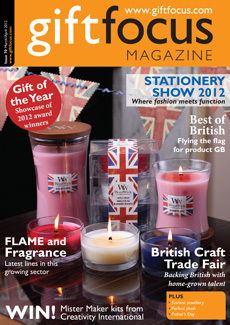 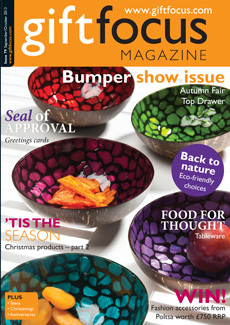 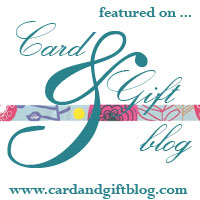 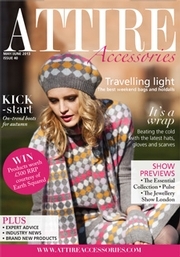 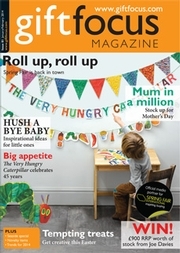 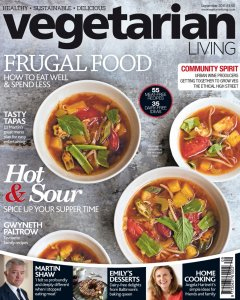 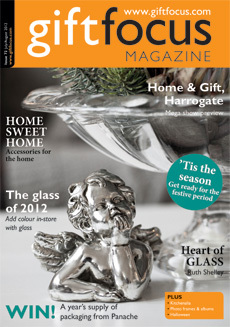 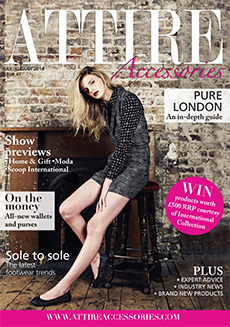 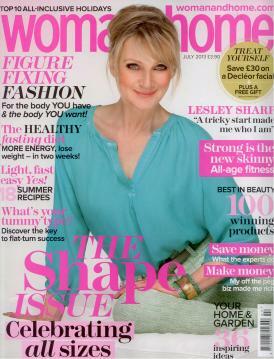 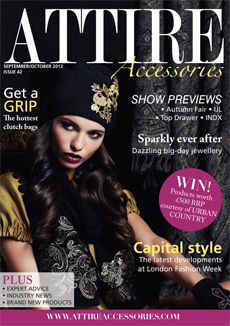 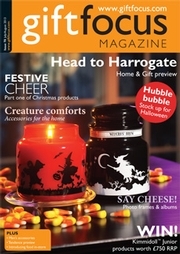 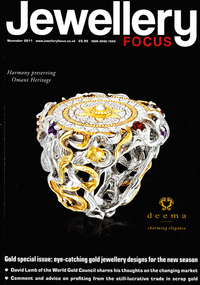 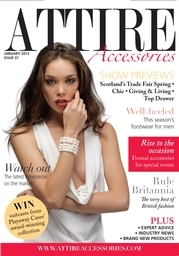 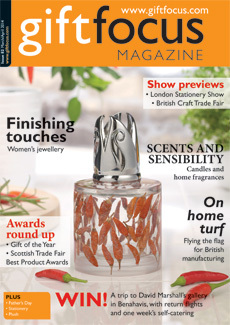 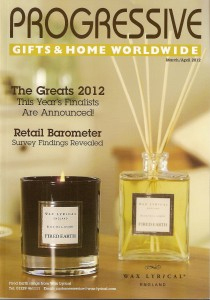 A mention in this glossy magazine about our newest collections at Home & Gift! 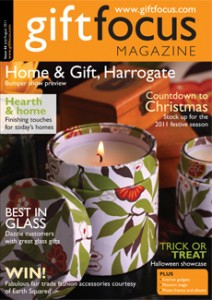 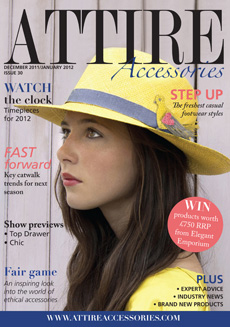 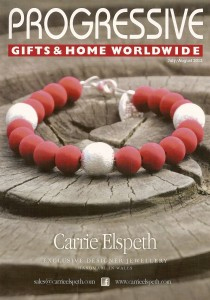 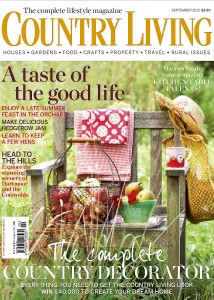 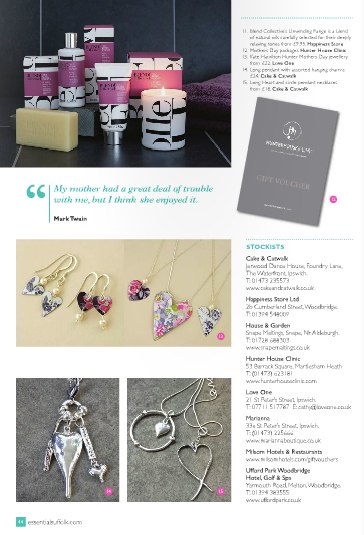 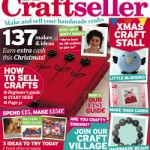 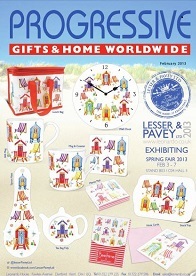 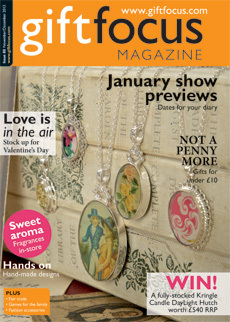 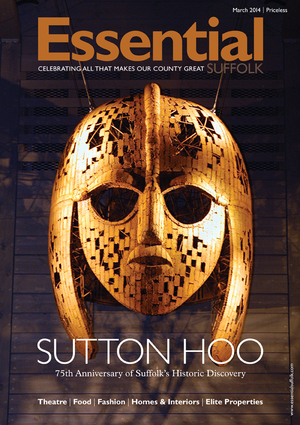 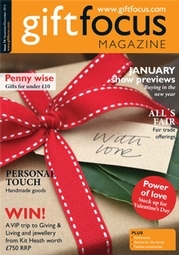 A lovely half page profile in the Home & Gift preview in one of our favourite trade magazines.